Brilliant new technology from 3M – 3M™ Thinsulate™ Climate Control 75 Window Film. A virtually clear window film which cuts out over 50% of heat from the sun during the summer and reduces heat loss in the winter months dramatically. It’s just like having triple glazing! 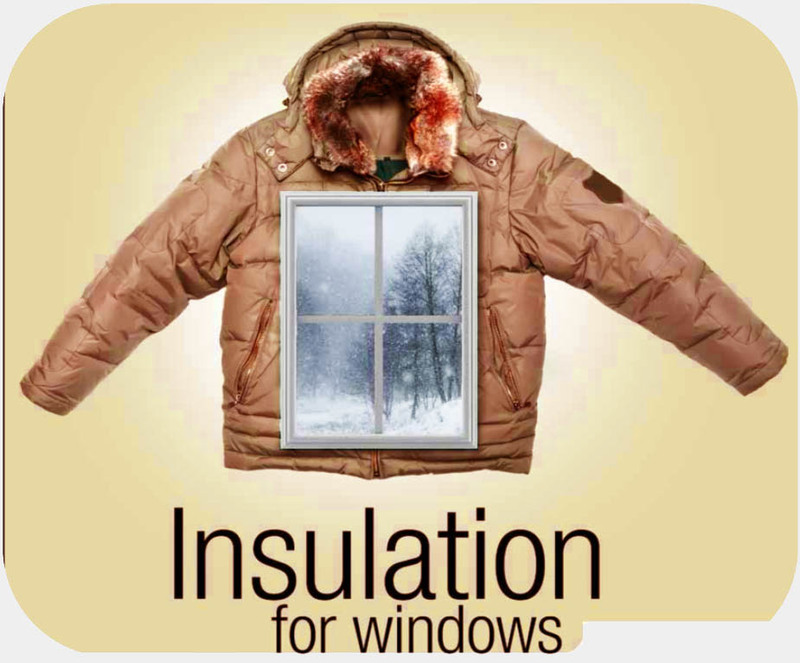 (or double glazing if you have single glazed windows:) Perfect for the home and work place and all year round!